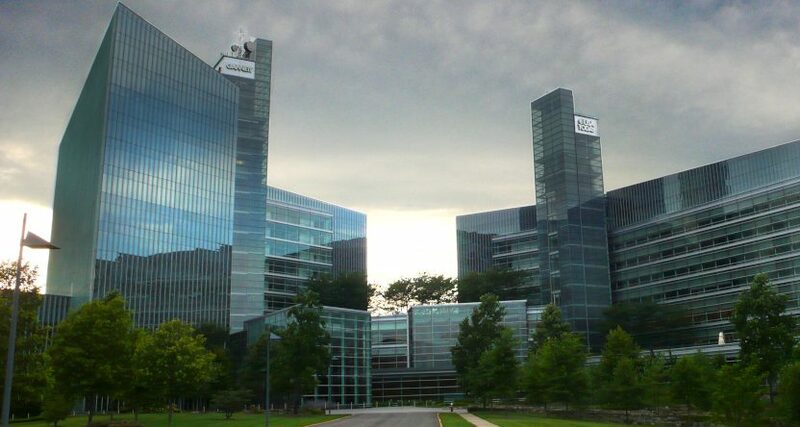 Gannett has turned down a $12-a-share offer from the hedge fund-backed Digital First Media. For the moment at least, newspaper publisher Gannett won’t be acquired by Digital First Media (the hedge fund-owned company also known as MNG Enterprises). Digital First made a bid for Gannett early in January, offering $12 a share (a 23 percent premium over Gannett’s $9.24 stock price at the time; Gannett stock is currently at $10.81), and that worried many journalists, given that Digital First has been known for massive cuts at papers like The Denver Post and given that Gannett (which owns USA Today, The Detroit Free Press, The Cincinnati Enquirer and many more) is the largest U.S. newspaper publisher as measured by total daily circulation of all its titles. However, any “pursuit to maximize value” is likely going to involve major cuts, if the past history of hedge fund ownership of papers is any indication. While that can briefly improve the bottom line, it’s far from clear that that maximizes long-term value, especially once subscribers and advertisers start leaving a skeletal paper, and once journalists start choosing not to work there. Of course, Gannett’s current ownership has made plenty of big cuts too, but it seems likely that hedge fund ownership might lead to even larger reductions at their papers. And given the scale of Gannett, this is definitely worth keeping an eye on. This particular bid may have been rebuffed, but that doesn’t mean that’s the end of the story.